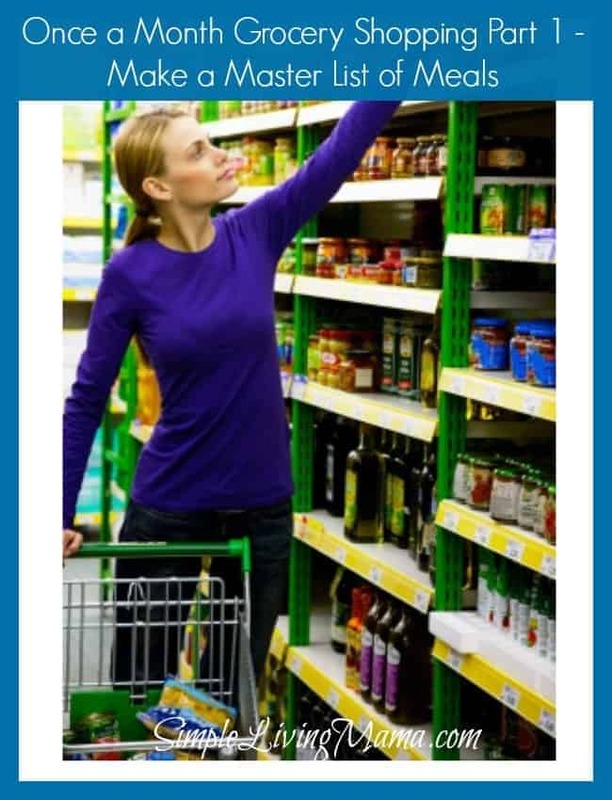 So, you’ve decided that you want to try once a month grocery shopping! 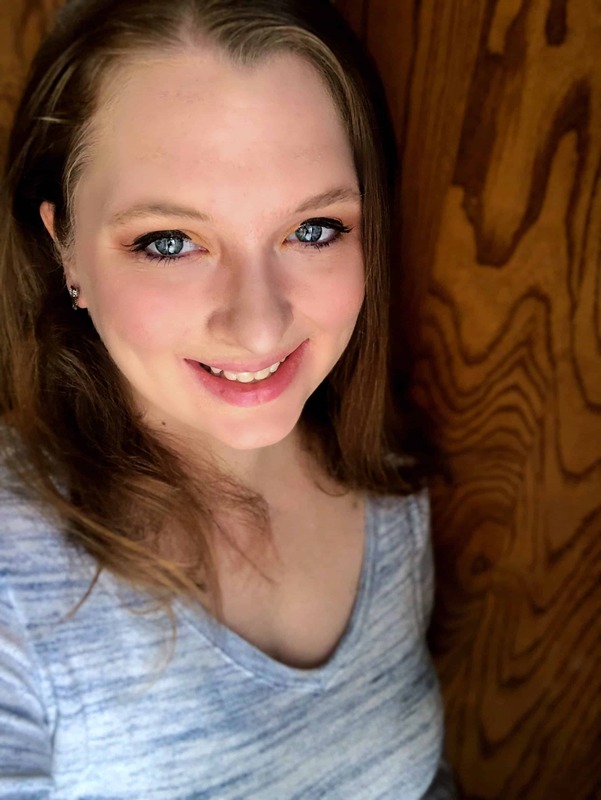 It is such a great way to save money and headache every month when it comes to feeding your family. I love that I have simplified grocery shopping, because honestly I really do not like doing it. I think it’s because I have several little kids. The less I have to go to the store, the better! The first step in shopping once a month is making a master list of meals and monthly meal planning. This is going to be a pretty simple tip, but you need to have a really good idea what your family’s favorite meals are. What do you usually cook over the course of a month? Remember, you need to plan for all meals. Breakfast, lunch, dinner, and snacks. 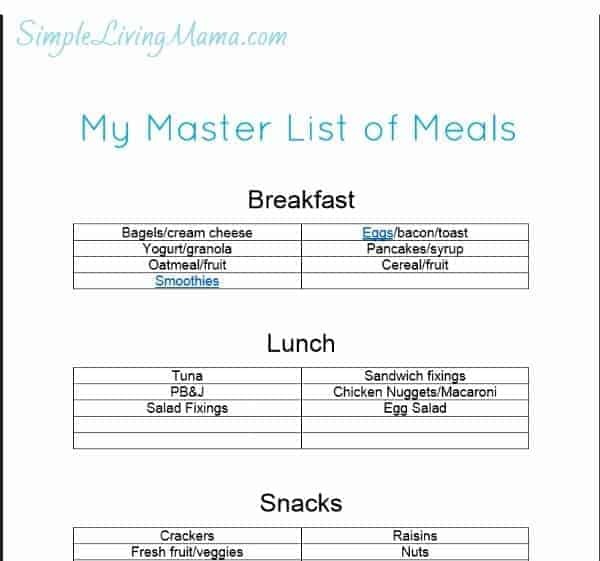 This will be your master list of meals that you can pull from when planning a monthly menu. Sit down when you have a chance to really think. You can keep the list on your computer, or write it down in your home management binder. You need to have a nice rotation of meals. This will look different for everyone, but I am going to give you some ideas of the meals we eat in our house. I don’t necessarily menu plan breakfast, but I like to have an array of choices available. This is definitely not everything we eat, but it is a good idea of what we do eat and gives me dinners to pull for my menu plan. Your list will likely look much different, and that’s ok. Just start somewhere. I have included a PDF with my master list of meals and links to recipes I use. Ask everyone in your family what their favorite meals are. What snacks do your kids like to have? Don’t forget about yourself. Everyone’s master list of meals will look different, but this is an important item to keep on hand! Don’t skip this step. Next week I will show you how to make a master inventory of every ingredient you will need to feed your family throughout the month. This is the next step in preparing for once a month grocery shopping! 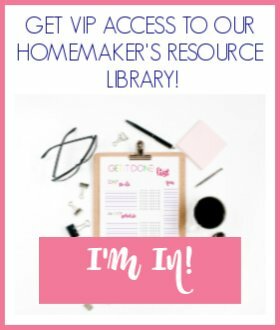 Want all of this information and the printables in one place? 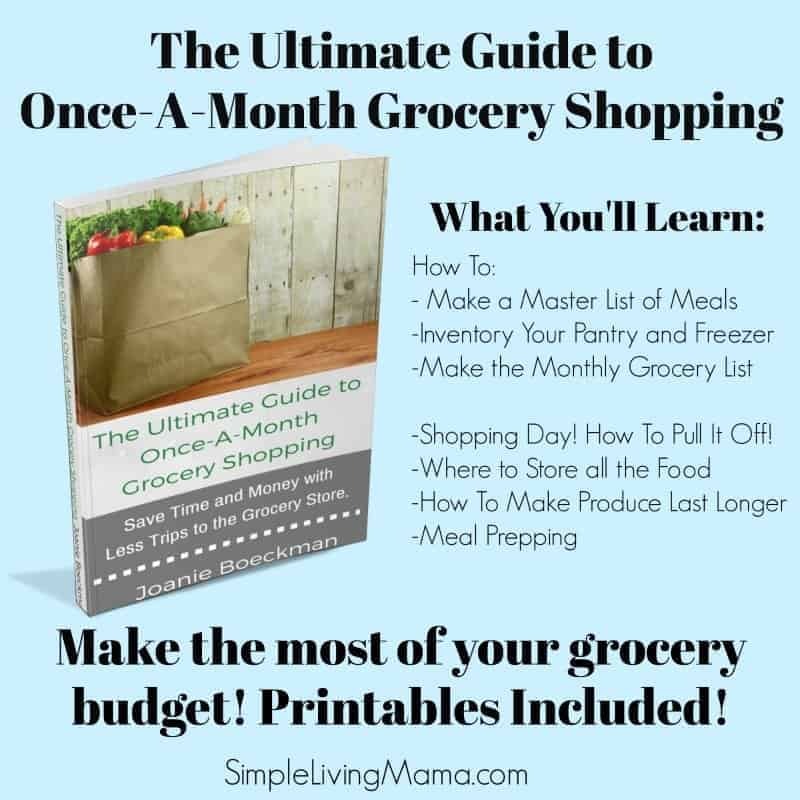 Get my eBook, The Ultimate Guide to Once-A-Month Grocery Shopping. I am so looking forward to this series. I would love to move toward once a month grocery shopping. Thank you! I have a master list but I haven’t been using it for a long time, so I would have to add some new favorites to it. I used to meal plan and had theme nights, such as chicken night, or casserole night or soup and salad night, etc. I really need to get back to meal planning. Thanks for linking up to Making Your Home Sing Monday. Looking forward to next week’s post! Joanie…I did a master meal plan a long time ago. You made me think maybe I should revisit this idea although I don’t mind grocery shopping. 😉 Glad you shared this at Monday’s Musings. I pinned and tweeted it to encourage others. Blessings. Then my children are also able to plan our meals monthly whilst learning skills for life. They get their favorites in there too. We have a different meal everyday of the month with no repeats for the month. It is surprisingly easy, cheap and healthy. thank you for this new inventory chart. What a great way to teach your kids! Thanks for your insight!